A senior Houthi spokesman told Qatari news channel Al Jazeera that the coalition's cities would be targeted in retaliation to its ongoing attacks against the war-torn country. "The Yemeni Army is not after bombarding (other countries), but cannot also sit back. From now on, the capitals of the Arab coalition members will no longer be safe," Houthi spokesman and negotiator Mohammed Abdelsalam told the broadcaster on Thursday, according to PressTV. "We will not kill; we will not bombard, but will not also sit idly by," he added. The remarks follow an alleged Houthi attack on the international airport in the UAE capital of Abu Dhabi on Thursday. UAE officials denied that the attack took place and said that the airport was continuing operations as normal. Earlier, Yemen's Al Masirah TV reported that the airport had been attacked by a drone. There have been no reports of damage or casualties, although airport officials did confirm "an incident involving a supply vehicle in Terminal 1." 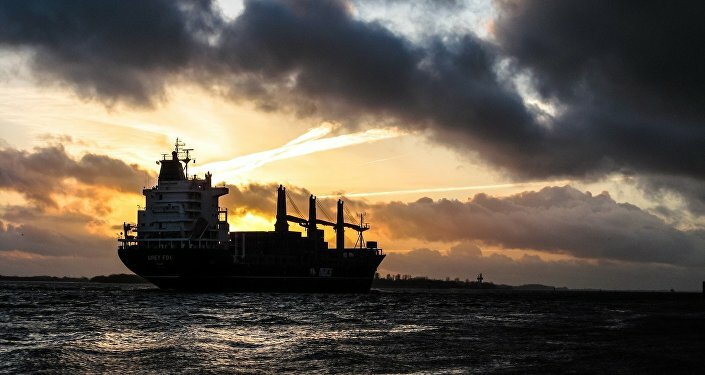 Earlier in the week, the Saudi-led coalition said that the Houthis targeted a Saudi oil tanker off its coast, causing "slight damage." Before that, the militia claimed responsibility for a drone attack on an Aramco refinery in the Saudi capital of Riyadh, which caused a fire in its storage area. Abdelsalam emphasized that the Houthis were prepared to hammer out peace agreements with other Yemeni groups, including Saudi-backed President Abdrabbuh Mansur Hadi, on the condition that it is done without foreign intervention. Abdelsalam met with Hadi in Muscat, Oman, last month for talks. 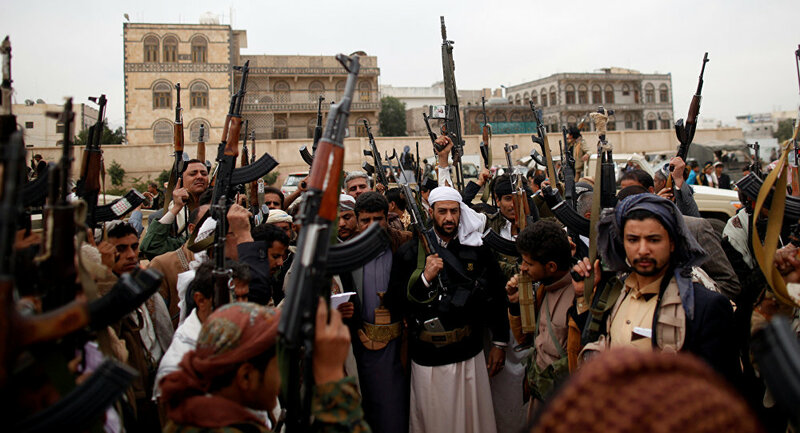 Saudi Arabia and a coalition of mostly Gulf states launched a military operation in Yemen in March 2015 in a bid to restore the Hadi government, which was toppled in a series of uprisings in 2014 and 2015 by the Houthis, after which Hadi fled to Riyadh. The coalition has suffered a series of setbacks in recent months, with the Houthis reportedly counterattacking and launching a series of ballistic missiles and drones into Saudi Arabia and attacking coalition warships. The war-torn country is now divided into several factions, including the Houthis, who control the capital of Sanaa, the Hadi-led government, the so-called Southern Transitional Council, Al-Qaeda in the Arabian Peninsula* and Daesh (ISIS)*. 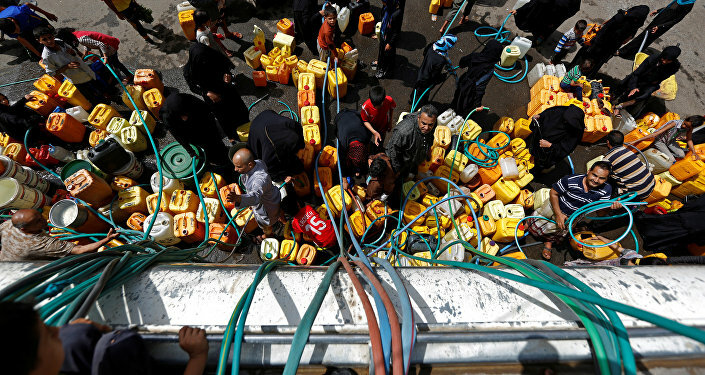 The UN has called the conflict in Yemen the "world's worst humanitarian crisis" and warned that over 22 million people are in need of humanitarian aid and protection, with the country said to be on the brink of famine. Hundreds of thousands of people are thought to be infected with cholera and other diseases. At least 10,000 people have been killed, half of them civilians, with over 3 million people displaced, since the war's outbreak.